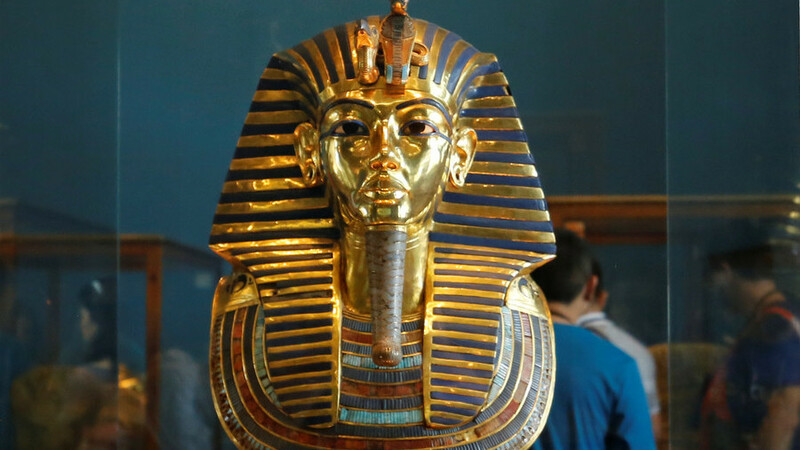 Viacom-owned broadcaster Channel 5 has unveiled a slate of history programming including series on Tutankhamun, the Nile and the Queen Mother. The programmes were commissioned by Lucy Willis and follow the success of the event piece Pompeii’s Final Hours: New Evidence as well as hybrid history series Inside the Tower of London. Blakeway TV has secured two history commissions, including The Queen Mother (2 x 60 minutes) and Tony Robinson’s History of Britain (4 x 60 minutes). The Queen Mother explores two of the most important and dramatic periods in the Queen Mother’s life, featuring testimonies from friends, former staff and royal experts, as well as rarely seen archive, private letters and diary entries. Meanwhile, Robinson is to look at the great eras in history as seen and experienced by the working class in Britain. Voltage TV has scored two new commissions, including Pompeii: What Happened Next (1 x 90 minutes) and stripped event piece The Tutankhamun Legacy (working title; 3 x 60 minutes). The Tutankhamun Legacy features Dan Snow in his first foray for the channel. Accompanied by Raksha Dave and John Sergeant, Snow heads to the land of the Pharaohs for a fresh look at one of the most iconic figures in ancient history. Across three nights, the programme follows the trio as they forensically explore the final days of Tutankhamun and the discovery of his tomb centuries later. Voltage will also return to Pompeii in a new 90-minute special, in which Snow and Dave will uncover the untold story of the aftermath of the eruption – from the immediate reaction of the Roman Empire and the journeys of the fleeing survivors to the site’s official rediscovery hundreds of years later and its continued excavation today. Meanwhile, following the critical success of Eight Days That Made Rome, Bettany Hughes’ new prodco SandStone Global wins its first Channel 5 commission, with Egypt’s Top Ten Treasures. Across two hours, Hughes is to take viewers on a journey across Egypt, with a countdown of her top ten treasures, from blockbuster temples to the lost treasures of the pharaohs. In addition, Hughes’ SandStone Global joins forces with 360 Productions to co-produce The Nile: 5000 Years of History (4 x 60 minutes). Over four episodes, Hughes goes on a 900-mile adventure along the Nile, from its mouth, to Egypt’s southern border.